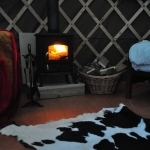 The caravan and glamping site each have their own facilities and are located either side of an oxbow lake in a tranquil location away from the farm and dairy buildings. The Manor Farm pub is conveniently located on the farm site and serve very affordable meals. 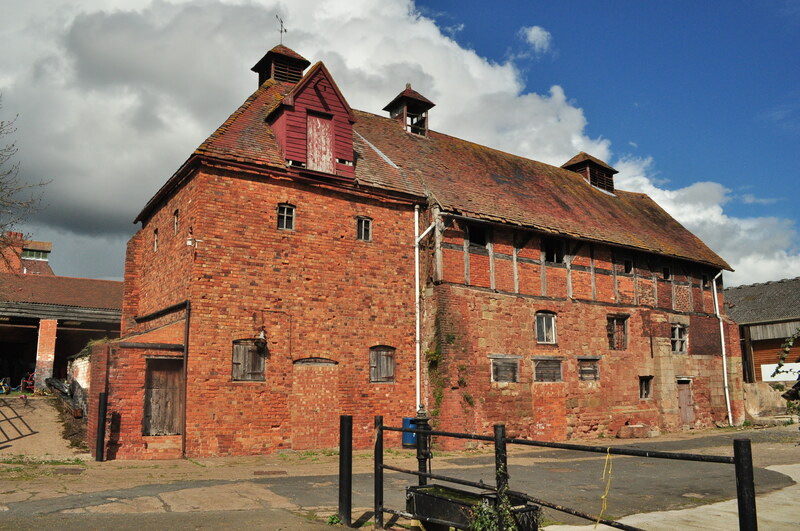 Any history enthusiasts may also be interested to know the farm was a key site in the civil war with both the first and last battles of the war being fought on the land in 1642 and 1651. The site is an easy 5 minute drive from the centre of the cathedral city of Worcester. Alternatively there are buses to the centre every 20 minutes along the Malvern road. 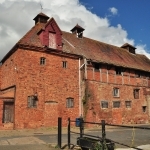 It is also possible to walk into the city in approximately 30 minutes over a newly constructed foot bridge over the River Severn at the north of the farm near Diglis Docks. If you are new to Worcester and looking for something to do while you are here then there is plenty nearby. Popular attractions include the Severn Valley Railway, West Midland Safari Park, walking the Malvern Hills, Malvern Spa, shopping in Worcester or cycling around the beautiful English countryside. 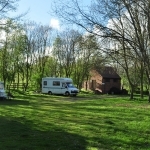 We have been running a small caravan site on the farm for 5 years which has been growing in popularity. 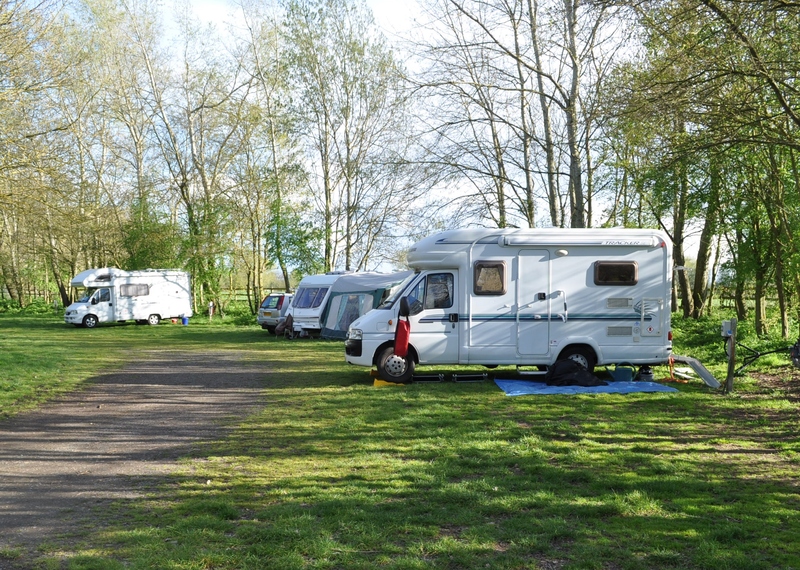 The site comprises of 5 pitches and is licensed through the Caravan Club as a Certified Site. 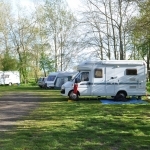 A requirement of this license is that we only accommodate guests who are members of the Caravan Club, so please ensure you bring your membership card. The site is surrounded by an oxbow lake and cattle grazing. The pitches are on compacted stone with electricity points at each pitch. There is a toilet block facility with a waste disposal point and a shower. 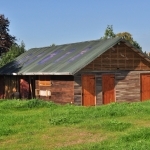 The Manor Farm pub is also located on the farm a 70m walk away. Our price for 2014 is £15 per night. We offer a 10% discount if you are staying with us longer than a week. The caravan site is above the normal flood plain but does flood during extreme events and unfortunately has to close on these occasions. This is very rare in the summer, but will happen once or twice in winter. We do our best to pass on any flood warnings to guests in good time but stress that it is guest’s responsibility to check flood warnings before and during their stay. To book please call our farm answerphone on 01684 567772. I am afraid we do not have permanent office staff at the farm and dealing with bookings from the milking parlour or a tractor can be difficult, but we do value your custom. Please leave a message on the answerphone of send and email through the Contact Us page with the dates and your telephone number and then we will call you back when we can give you our full attention. We aim to call back within a day. We hope to have an online booking facility in place soon. 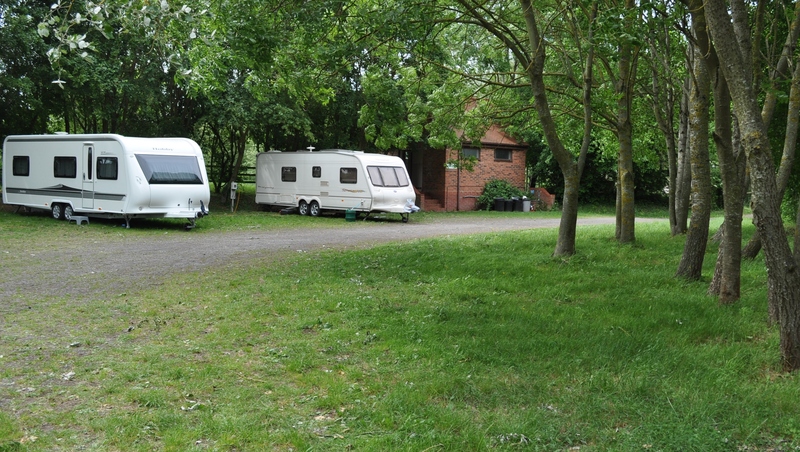 After the success of our caravan site we have decided we wanted to expand this part of our business. 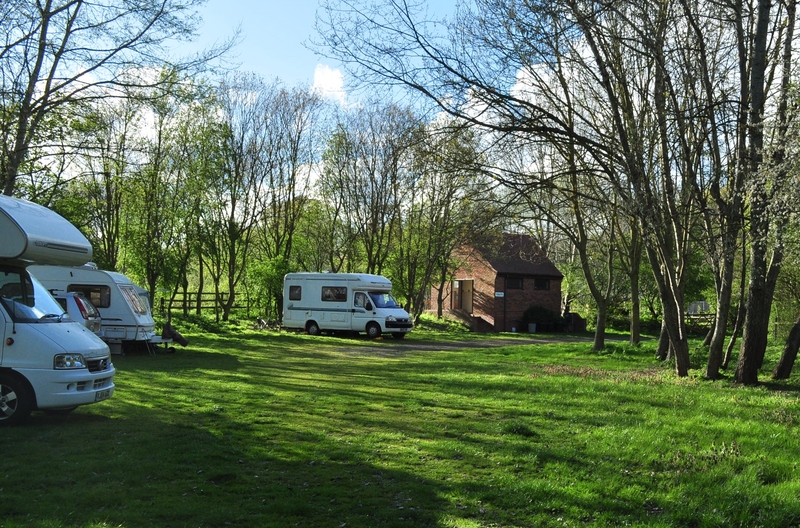 We do not have a huge amount of spare land so we have decided to provide a small luxury camping facility. We are in the process of constructing 5 Mongolian style yurts in our farm workshop and have been building a new shower block ready to open for business in March 2015. 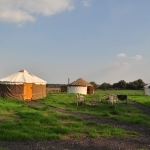 The project is progressing well, we now have 3 yurts made and have just completed building our shower block and reception room.